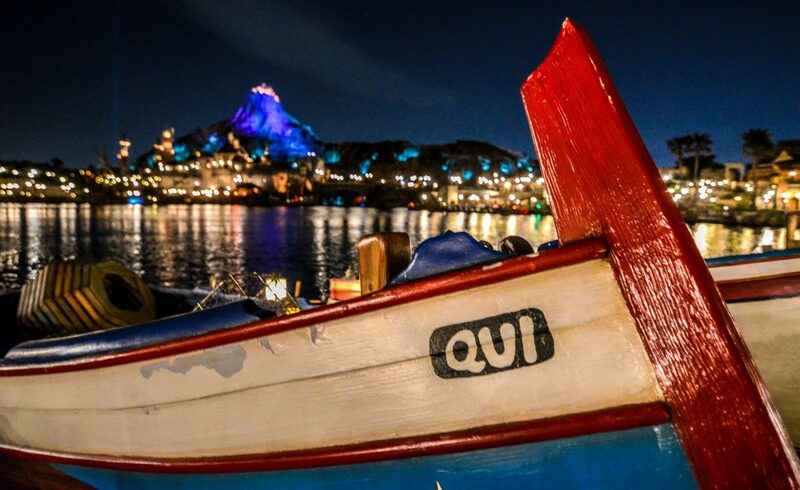 Planning a trip to Tokyo Disney Resort can be an overwhelming task. Traveling halfway around the world can be scary in its own right but trying to plan a perfect trip adds some (unneeded) pressure. The first decision to make is when you would like to go to Japan and Tokyo Disney Resort. That’s where this post comes in! We’ll be ranking the months from worst to first on when you should visit Tokyo Disney Resort (and Japan). Obviously, everyone’s tastes are different so taking my rankings of these months as a hard and fast rule isn’t the way to go. Instead, I’d take these rankings as groupings and recommendations. What I mean by groupings is that you should probably stay away from the bottom of the list, the middle months would be fine and the top 4 or 5 would all be excellent times to make this incredible trip. Of course, a trip to Japan and Tokyo Disney Resort during the worst month is still better than no trip at all and I know some people don’t have the flexibility to travel any month of the year. Having said that, we do think there is a gigantic benefit to traveling during the months at the top of this list relative to the lowest ranked. It’d be dumb to write this post if that wasn’t true. I considered a few things when ranking when to travel to Tokyo Disney Resort – crowd levels, temperature, events most notably. We consulted this crowd calendar (and Google Translate) to help see what crowds are like during the whole year. If you are looking for a crowd calendar then follow that link. In regards to crowds, visit Tokyo Disney Resort during weekdays regardless of what months you go. 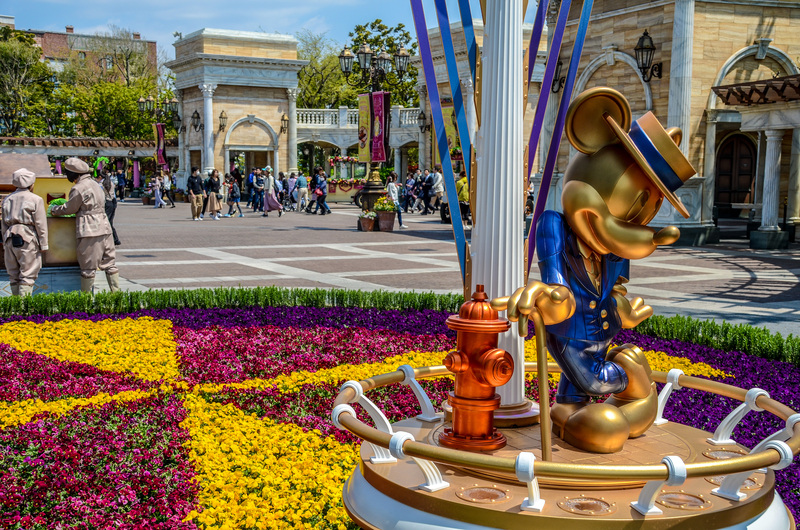 Both Tokyo Disneyland and DisneySea see much larger crowds on the weekends thanks to a large local presence. I’ll list a few reasons why the months land where they do as we go. Let’s get to it! Crowds and extreme heat put August at the very bottom of this list. Japan sees temperatures crawl into the 100’s during the summer months and has extreme humidity to go along with that. 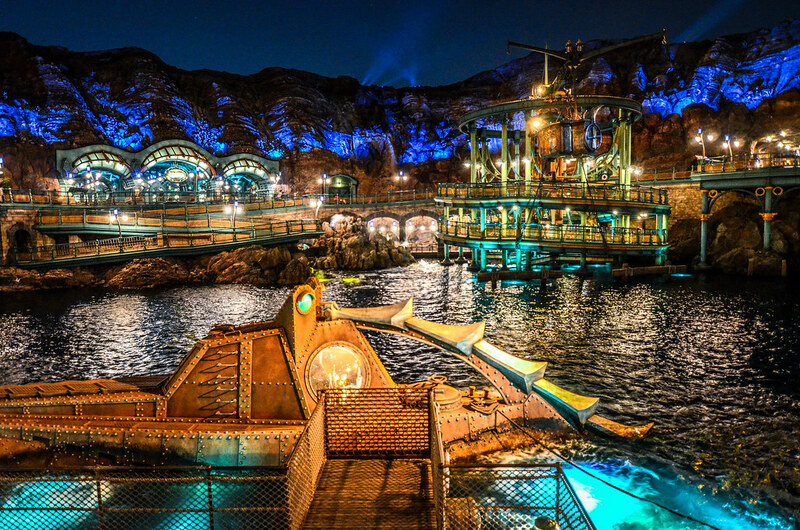 Both parks have a summer events going – Donald’s Hot Jungle Summer in Tokyo Disneyland and Pirates Summer in DisneySea. Neither of those events move the needle to pull August out of last place, as they are both offered in July, as well. While not the busiest month overall, the heat moves August to last place. 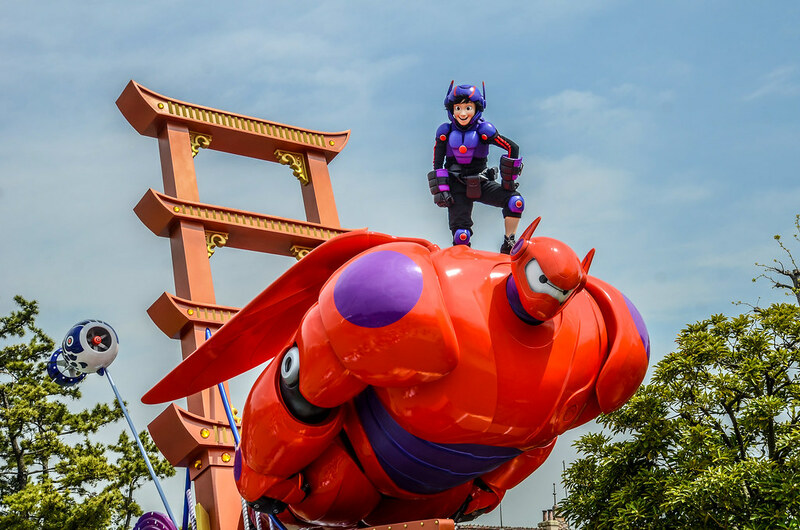 Take away the heat of August but add in extreme crowds for Tokyo Disney Resort in March. Like the American Parks, Tokyo Disneyland and DisneySea see spring break crowds come in droves during March. There is a Pixar festival (Pixar Playtime) at DisneySea running through most of March but this doesn’t add much interest to the resort for us. Across Japan, Sakura (cherry blossom) season starts so that will add some interest to the country as a whole. Try to hold off on Tokyo Disney Resort until April if you are in Japan for the cherry blossoms. While the crowds are fairly low compared to some months, the heat is nearly unbearable and the summer events aren’t as intriguing as other months. If you have to do a summer trip, going in early July is a better option than August but be prepared to take lots of indoor breaks and for a disgusting amount of sweat (maybe that’s just me). I should say that there is a giant leap from the bottom three on this list to February and all of the other months. February has moderate crowds that aren’t low enough to offset the cold temperatures. 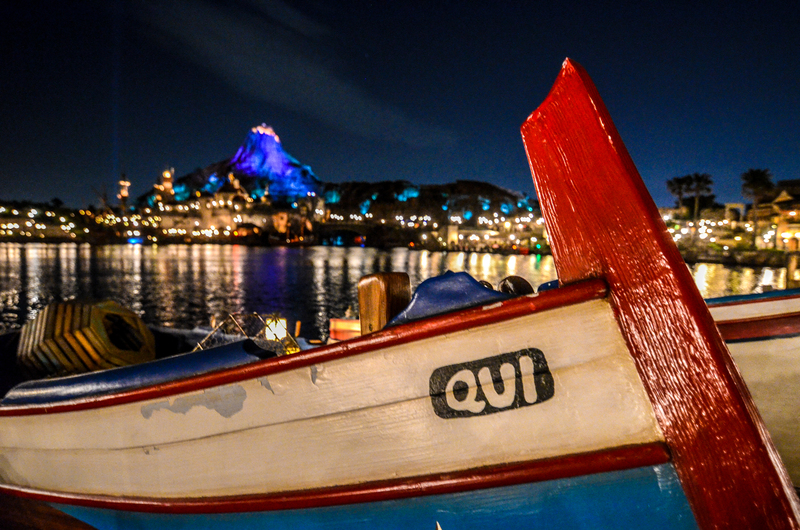 Pixar Playtime in DisneySea is the event going on. Whether you think February will be a good month to visit will largely depend on what you think of cold temperatures. There’s a decent chance that the high won’t be above 50 degrees (Fahrenheit) throughout the month. It sounds nice to me but I know others prefer it warmer. October is enticing thanks to the weather and Halloween festivities. 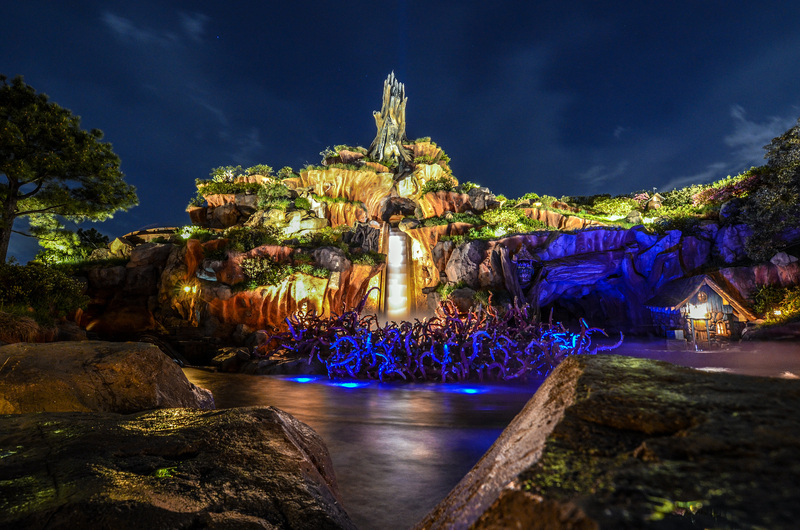 Both Tokyo Disneyland and DisneySea celebrate Halloween with decorations, entertainment, ride overlays and merchandise. Along with that, temperatures are moderate (although it is typhoon season). In turn for the excellent Halloween entertainment, you have to deal with much higher crowd levels. If you like Halloween, visiting this month may be worth it. June has fairly low crowds but the temperature begins to rise and Tokyo is in the midst of rainy season. 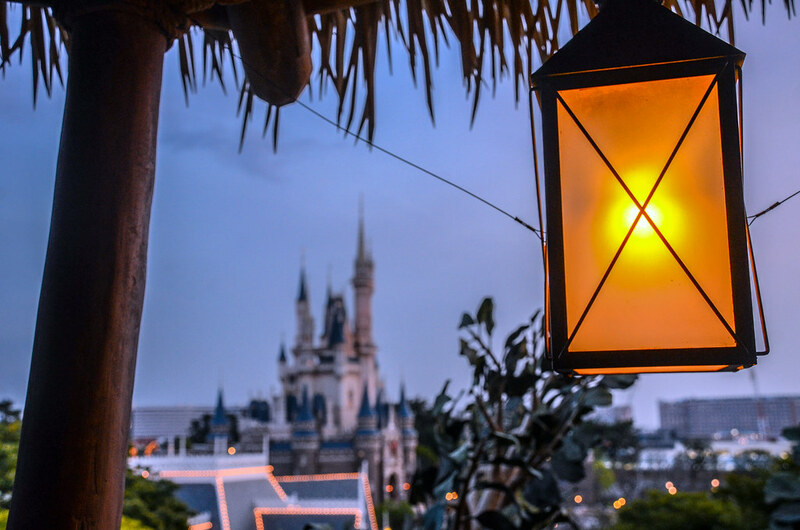 Tanabata Days (Japanese Star Festival) go on throughout the month at both parks and, while it’s a pretty small and short event, there are special menus, decor and other items to celebrate. Really June is a great time to visit if you get lucky with the weather. With the weather being a wildcard, June ends up a little bit lower on the list. September takes all of October’s positives and with slightly smaller crowds. We do recommend the end of the month as that’s when Halloween and cooler temperatures are in full swing. Crowds are slightly unpredictable but visiting during the week in September should be a safe bet. April is mostly a beautiful month weather wise with low crowd levels. The one downside is that the first and last week of the month can be very crowded with spring break and then Golden Week (Japanese holiday) drawing extreme crowds. Both parks have Easter celebrations with shows and decor. There is also beautiful colors throughout with it being Sakura season in the early part of the month and spring time in full bloom the rest of April. If you can avoid the busy weeks, April is a great month to visit. Many people would have a few months that I’ve already listed above this one. But, what can I say? I’m a sucker for really low crowd levels and January is the very best time to visit in that regard. Just stay away from the week after New Year’s and you’ll experience Tokyo Disney Resort at its emptiest. There is Pixar Playtime going on at DisneySea for part of the month. The thought of snow at the Disney Parks is intriguing to me but I can certainly understand people wanting to stay away from the coldest month of the year. Whatever you think of that will likely decide what to do in regards to visiting in January. If you are a long time reader then you likely know that we adore Christmas in the Disney Parks. That is no exception here and November is when Christmas begins at Tokyo Disney Resort (in both parks). The temperature is nice this time of year, crowd levels are moderate, and Japan is in the midst of fall color season. There are a few holidays to look out for but otherwise November is an enjoyable month to visit. Just like November, December sports Christmas festivities and that’s enough to land it in the top 3. December also has some of the lowest crowds of the year up until the week between Christmas and New Years. Yes, the temperature does get cold but that kind of comes along with the ‘Christmas magic’. Depending on how much you love Christmas festivities in the park, December might be the best month to visit Tokyo Disney Resort. May has everything guests could want – low crowds, beautiful colors, Easter festivities, and nearly perfect temperatures. As long as you can avoid the first week (Golden Week) of May then it’s a perfect time to visit. No, the events aren’t quite as exciting as Christmas or Halloween, but the beauty of springtime make up for that. All in all, May has a perfect combination of crowds, weather and beauty. 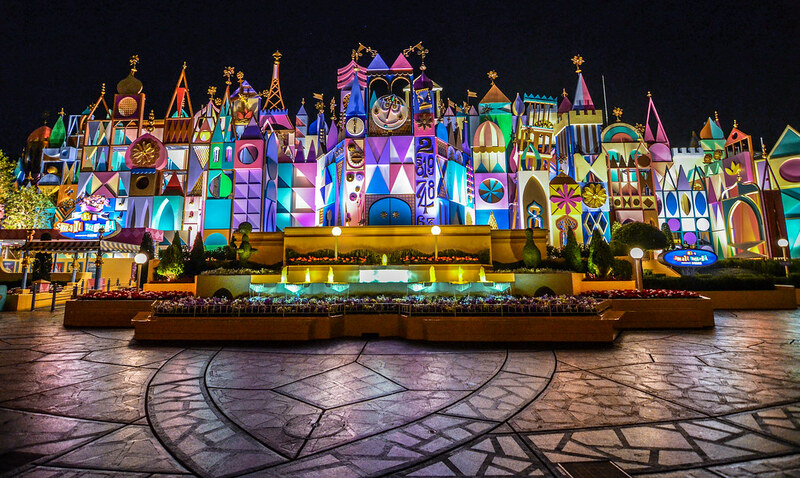 What month do you want to visit Tokyo Disney Resort? Let us know in the comments! 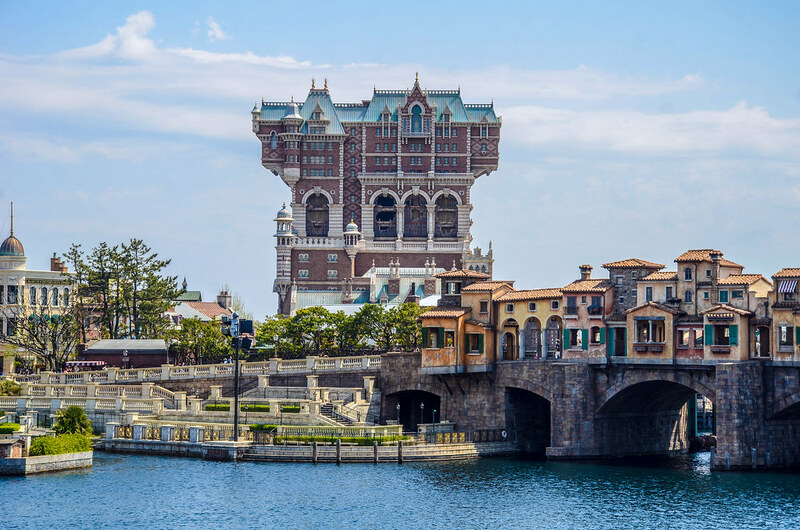 If you are planning a trip to the resort then check out our Tokyo Disney Resort Planning Guide. If you enjoy what you are reading here on Wandering in Disney please share this post with your friends, as well as like our social media pages. You can also subscribe to the blog via WordPress or email. All of those links are on the right side of this page. Thank you for reading, we really appreciate it!